Every homeowner wants to be ahead of the curve when it comes to including new interior design features that won’t date. Predicting trends can be a difficult and risky undertaking, but there are tricks you can employ to ensure your home keeps that up-to-date feel. Finding out which design elements have become “stuck” in Australian residential architecture is the best first step you could make when designing or renovating your home. When making such an attempt, it is also important to be precise about your decorating style, while paying respect to past, present and future trends. Through this article, we will investigate several interior design options that you can develop, or even reinvent, over time. 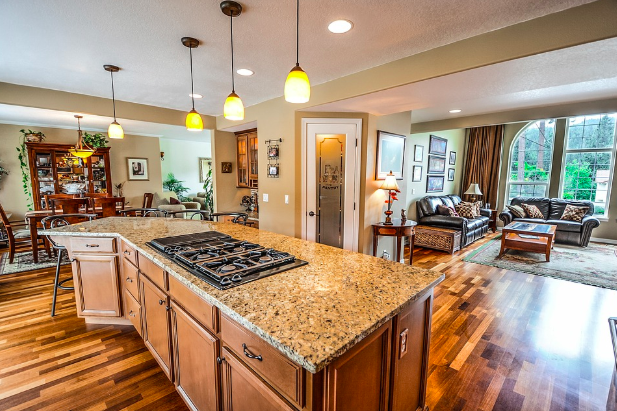 An open design home plan offers endless worlds of versatility. This type of living will supply the homeowner with a eased transition through different areas of the home, without placing emphasis on a particular living space. Through this, a far more unified approach to interior design can be made. What’s makes this design element “timeless” among other plans is its relationship between between kitchen, dining and living areas. Give plenty of consideration to your flooring between areas, paying close attention to colour schemes, wall hangings, motifs, lighting styles and tones between areas as well. The more traditional and neutral the colours, the better. Generally speaking, neutrals create a strong presence in traditional home décor. Consider colours such as beiges, greys, creams – these are typically colours which hold a strong presence in more traditional homes. We have a whole guide to colour schemes. They also function as an excellent backdrop for an furnishings, statues, paintings, or other artworks you may have presented around the home. A timeless design means keeping things sensible and functional. It’s a style that’s stood the test of time, and has a quiet confidence to it. Ensuring things are expertly scaled and proportioned will result in a home that its classy and refined. 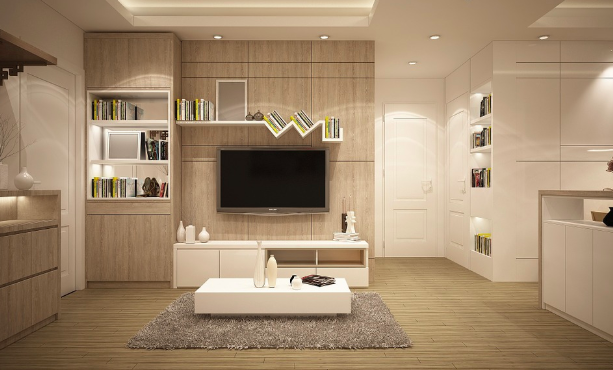 By creating a functional space, there should be room for all fixtures, features and furnishings. It also means that no one feature is more important, or draws the eye, over any other. Part of this interior design technique is keeping away from any item too big or overly flamboyant. A truly timeless design embraces the classics, and veers away from obscure patterns or shapes. Here, consider the principle “less is more”. Timeless design is one of the easier interior design styles to achieve. Simply put, you should be aiming for an enhanced sense of simplicity, nuance and elegance. Perhaps above all else, it’s important you make your space a reflection of self – and not having to force design, but allow it to develop organically. Timeless often means blending old and new together. A popular look in interior design, a more “collected” feel appeals to both current trends along with trends which have never truly gone out of style. Mixing and matches these new interior design pieces from different areas is an effective way of providing your home with interest and beauty. For example, paintings or artwork hung around the home is a classic – consider giving it a modern take, through putting up a painting with a modern design or fresh colours. Transform your space into the ideal timeless, classical appeal that will stand the test of time. For more information regarding how you can renovate your home, or make a new property investment, be sure you speak to one of our home building experts on 1800 184 284 or book a call.